Strike a pose in this High School Musical Sharpay Costume! 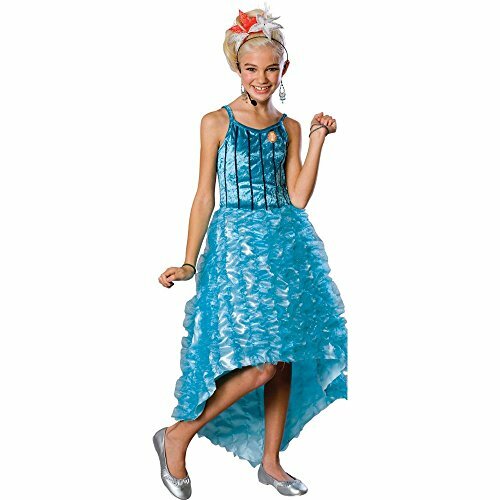 Be the high school diva for a day in this totally fabulous velvet turquoise dress with ruffled skirt. Comes with High School Musical Logo Brooch. Everyone needs a drama queen to spice up the plot, so break a leg! 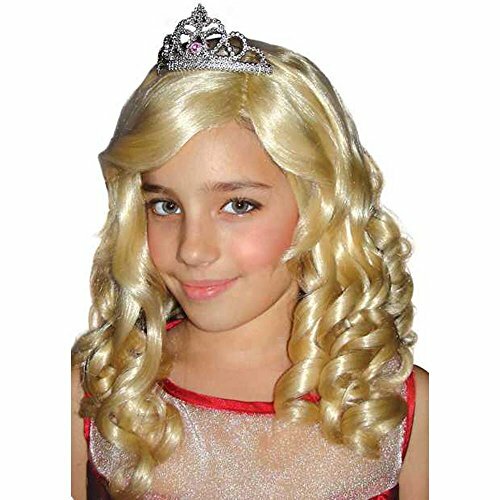 This Medium costume fits children sizes 8-10 (ages 5-7 years). Sharpay Golf Dress Includes a striped golf dress and glove. The Sharpay Golf Dress comes in child sizes Small, Large, Medium. This Sharpay golf costume for girls is an officially licensed High School Musical costume. Tiara, glasses, jewelry and shoes not included. Please note: This item's color may vary due to inherent manufacturing variations or your computer monitor's color settings. The item you receive will be identical or substantially similar to the item pictured in this listing. 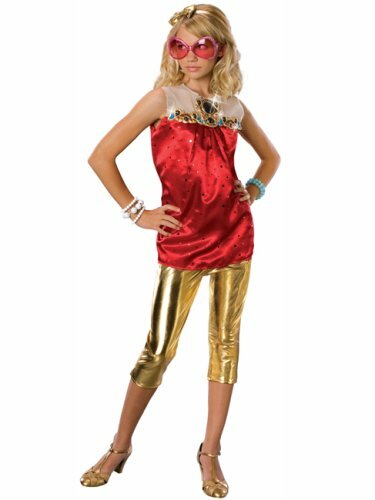 Deluxe child's Disney High School Musical Sharpay costume. Includes top, capri pants and headband with bow. Sunglasses, bracelets and shoes not included. You too can get the Sharpay look!